I have listed a new property at 7239 199A ST in Langley. AMAZING VALUE. This gorgeous 2 storey plus basement home is a treat to view. High end finishing including: hardwood floors, granite counter tops, crown mouldings and so much more. Fabulous large kitchen with raised cabinets, and opens to family room. 4 great sized bedrooms up, 3 with ensuites. Large 2 bedroom suite in basement. Great lot! 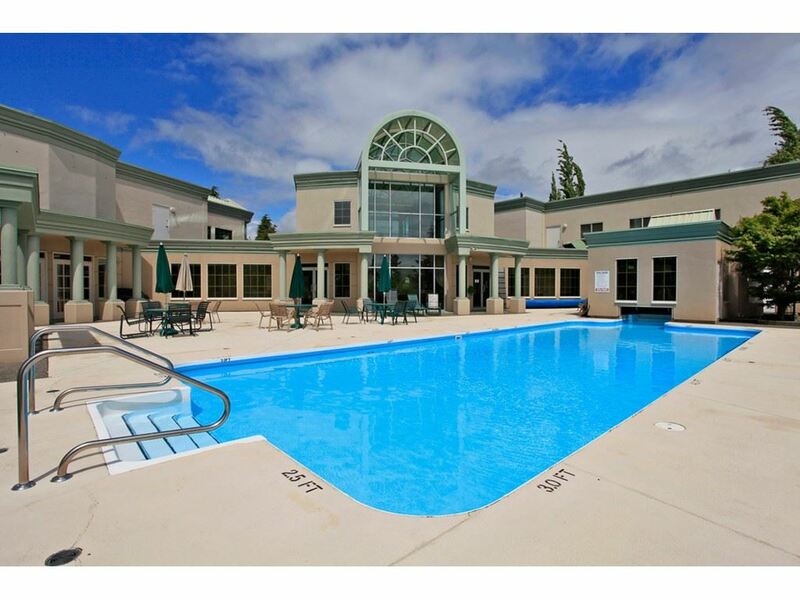 Fantastic location..walk to all amenities. DONT' LOSE OUT..ACT QUICKLY!